Southland is a lush green area and is the southern most regions in New Zealand. The region is a famous tourist destination in the country and offers a variety of options to the tourists to explore. This includes waterways, rainforests, wildlife, and bays. People from all over the world visit the region for a relaxed stay. There are many local attractions in the region. Southland consists of a city named, Invercargill and a district of the region called Gore. Invercargill is a densely populated area with the population of almost 91,000. It is a famous tourist spot with attractions like Victorian & Edwardian buildings, parks, and gardens. Bluff, a nearby fishing port is known for the famous Bluff oyster and seafood festival. 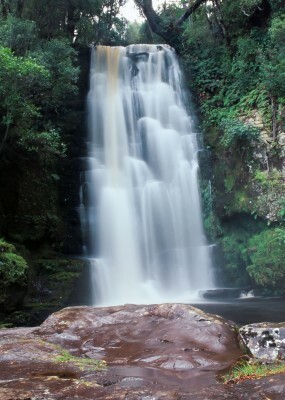 The key features of Southland also include Catlins coast, Queens Park, and Rakiura National Park. Invercargill is easily accessible from Auckland, Christchurch, and Wellington with daily flights. 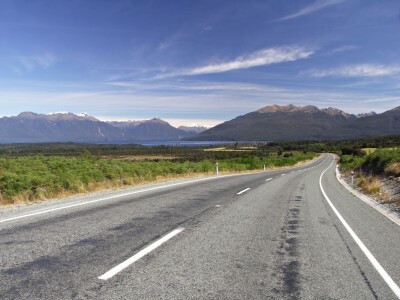 Moreover, one can also travel through road from Queenstown and Anau. During the autumn and winter months, the weather is comparatively colder therefore take enough warm clothing while planning a trip to the region. Summers is the best time to visit the place and makes the experience memorable with walk across the various attraction of the region mentioned above.